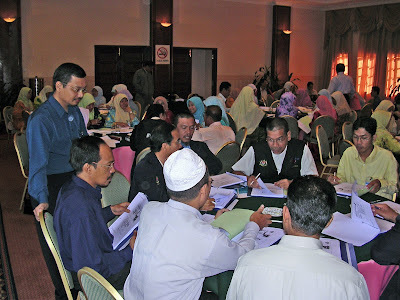 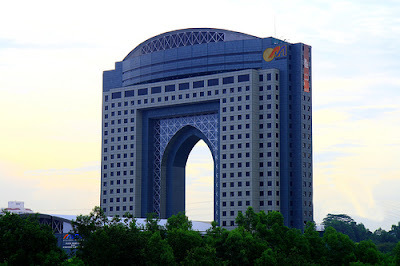 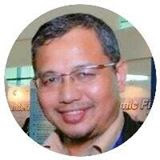 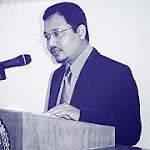 Delivered a lecture, "Malaysia as an International Islamic Financial Centre" at the International Centre for Education in Islamic Finance (INCEIF) in Kuala Lumpur on 6 August 2007. 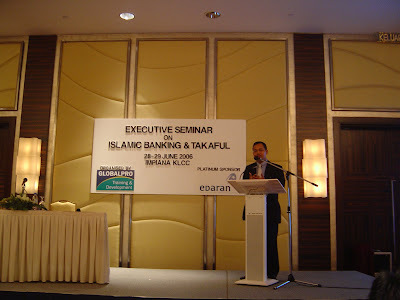 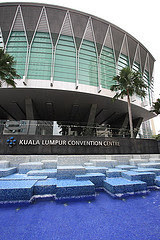 Delivered a lecture, "Islamic Banking in Asia: Improving Delivery Channels through Latest Technology"at BankTech Asia 2007 organised by Knowledge Group at Kuala Lumpur Convention Centre on 22-23 May 2007. 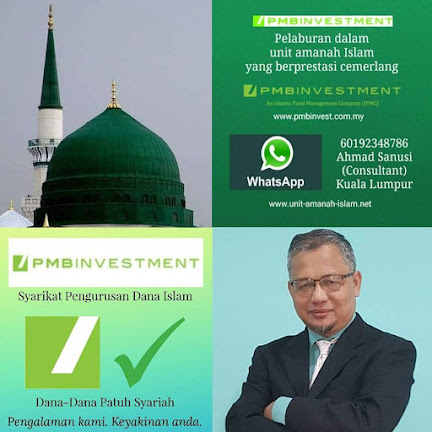 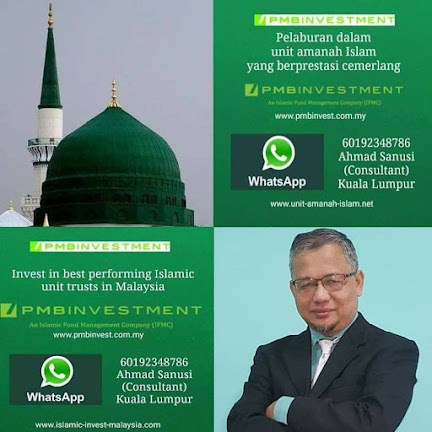 With the management of Finansa Life Assurance and its Shariah Advisors for Takaful (Dr Adam and others) as well as another speaker....very nice and friendly people.